There is a lot of uncertainty surrounding the Los Angeles Lakers franchise. It seems as if the Lakers won’t immediately replace Magic Johnson in the front office and the team is also without a head coach. However, the one thing that is for sure is that the Lakers still have one of the best players of all-time in LeBron James. Even though James suffered the first major injury of his career, his numbers remained incredibly impressive for anyone, let alone a player in his 16th season. 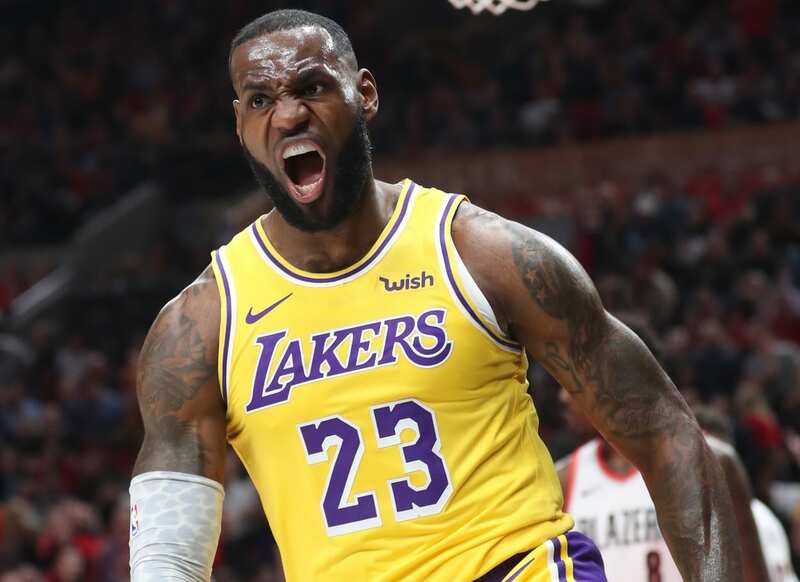 Despite that, the 34-year-old still has taken a lot of criticism from Lakers fans who expected much more success during the 2018-19 NBA season. At a time when there are so many questions surrounding the franchise, it is promising to see James digging in and showing his commitment to the Lakers. Obviously, most players are motivated by winning a championship, but being part of the Lakers is a different experience altogether. James’ legacy will go to another level if he can bring a championship back to Los Angeles and put his name next to the rest of the team’s greats. Whether James can do so is another question and the Lakers have an important summer if they plan on taking those next steps towards championship contention. Regardless of what happens, James sounds committed to this franchise and will do what it takes to accomplish his goals.